Last summer I looked for local art classes for my kids who were 3 and 5 at the time. They were all full in my area. 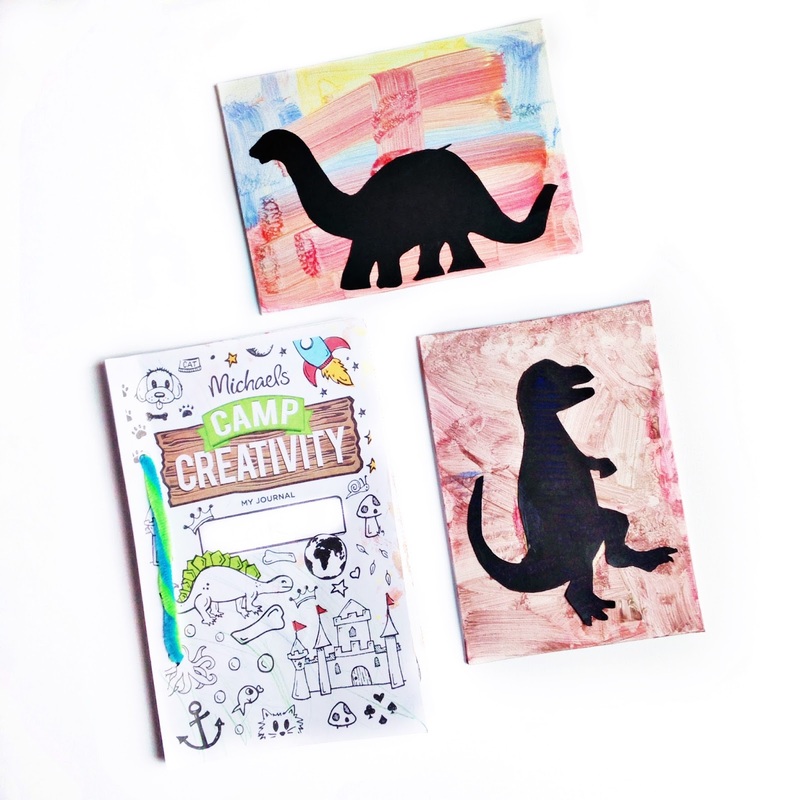 After searching I found Michael's Camp Creativity for my kids. I decided to give it a try. By the way Michael's did not ask me to post this, I am posting it all on my own. Camp Creativity is seven weeks long, three days a week for two hours. It is for ages 3 and up. Parents must be present in the store while it is going on. I stayed with my kids because my son was young. The first time the kids came to the camp they were given journals and a camp creativity drawstring bag. 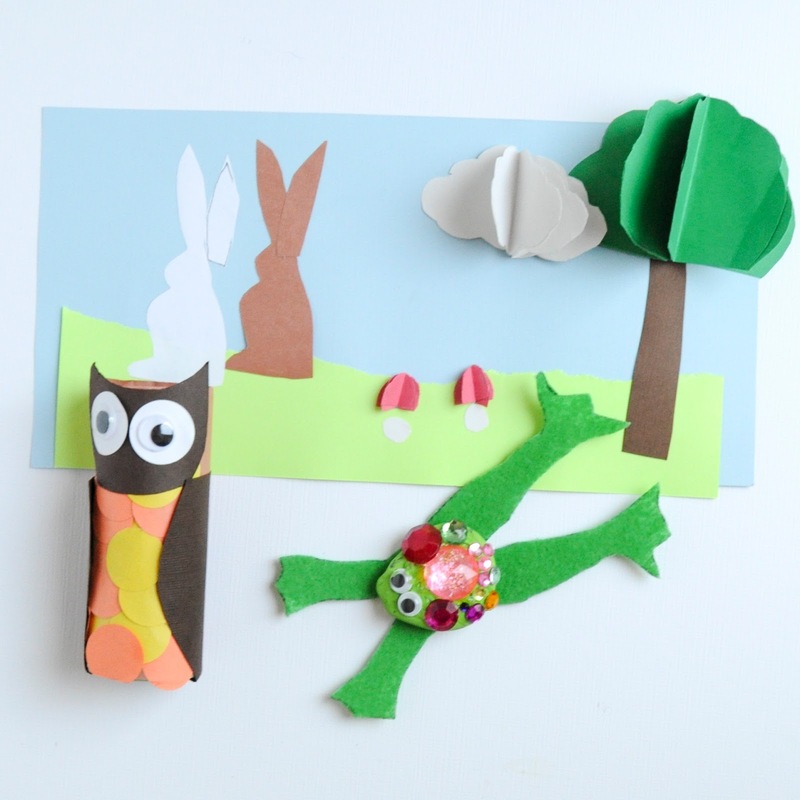 Every camp creativity consists of three activities that involve lots of cutting, gluing, painting and coloring. 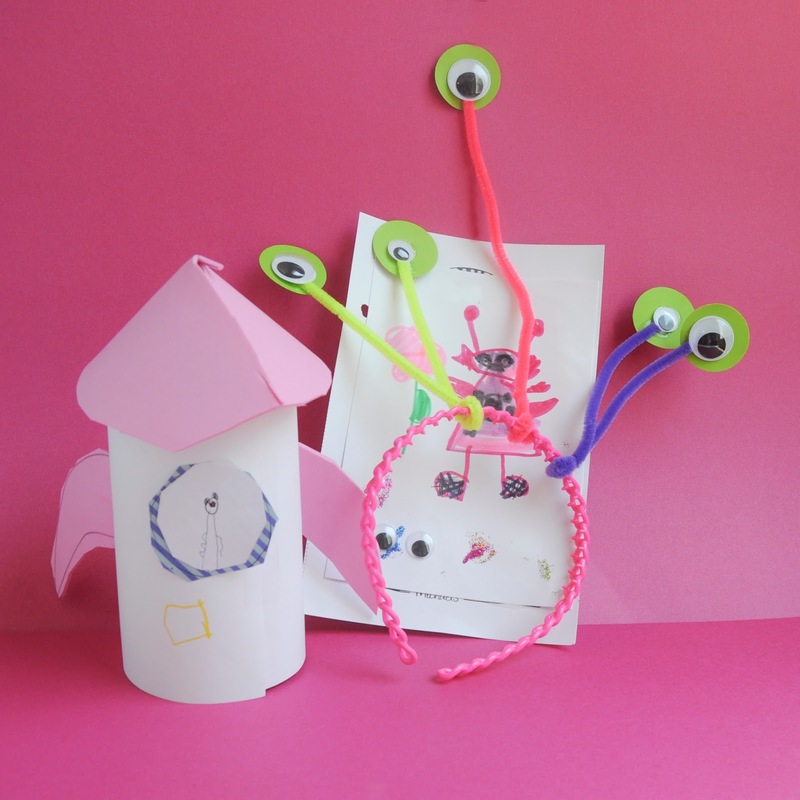 The first two are crafts and the last activity is a journal page where the kids can express themselves. There was a limit to 10 kids because of the size of the room at our Michaels. The camp costs 5 dollars per session or 12 dollars for 3 sessions. I could sign up for as many or as little sessions as I wanted. We signed up for all the sessions we wanted at the beginning of the summer. I am glad we did because some days were full and they turned people away. 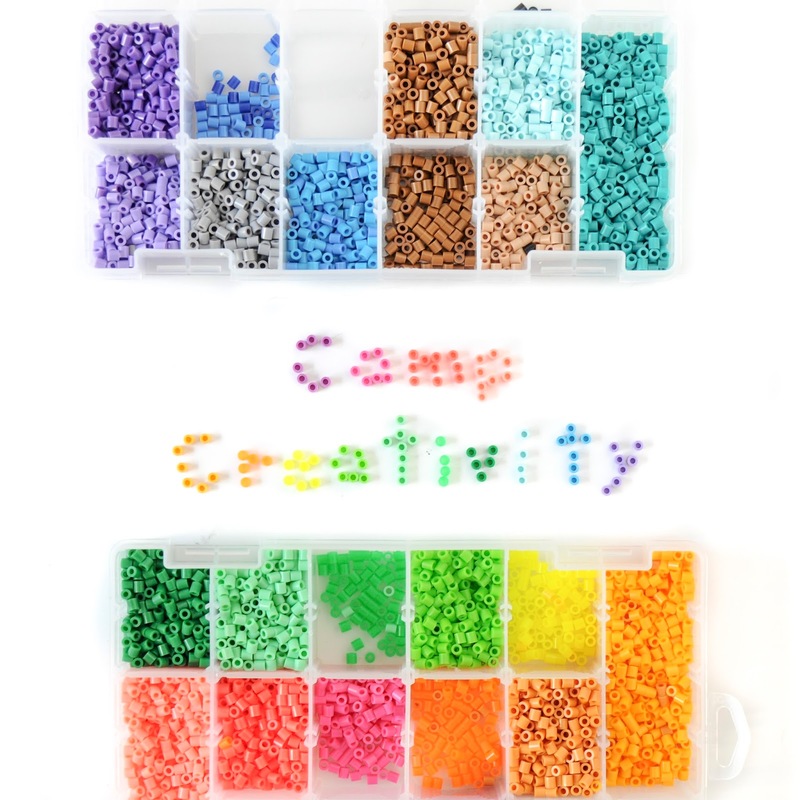 What did I think of Camp Creativity? We loved it. My kids loved it and we are looking forward to doing it again this year. We called them craft days. I did not know if my 3 year old son would love it, but he did. There was a lot of cutting, but I helped with that and he put everything together. They still carry around their bags we made last summer. Most of the crafts we threw away after a couple months, but a silhouette of a dinosaur one we framed and put on their walls. I loved that they had all the supplies right there and I did not have to find them or go buy them to get the crafts ready. The staff was also very understanding when we had to miss days and gave us the supplies to take home and do ourselves. For starters the lady in charge was not very excited to have my 3 year old in the class and let me know several times even though the class stated it was for 3 and up. I helped him every time and he loved it. First off I want to say we loved our teacher, but the store did not like the class very much. The lady in charge of the class who did not actually teach it would complain it did not make money for the store and so on. They put one of their newest employees as the teacher of the class. Sometimes she did not know how to do the activities or have all the supplies. I would help out interpreting the instructions. Plus we always seemed to always only have two glue sticks even though we were in a craft supply store. She was timid to ask for more. Our pictures also did not always look like the picture because we did not have all the supplies. Because of these experiences I would suggest they divided the classes ages 2-8, 8 and up or something like that. And then they could have more spots for the class. This would help the teachers be able to help the students better. I would also suggest they get someone with a little teaching experience to run the class. I am sure a local teacher would love to do it, or a more seasoned employee at the store. Even though things we not perfect we loved it so much and are definitely going back again. We have already signed up and my kids are asking about it every day. I can not wait to make more memories this summer. Thanks, it was a lot of fun for them.